Patrick has over 17 years OHSE experience working across the retail, construction, mining and most recently oil and gas industries. Patrick has also served in the public sector at senior advisory levels. He also serves on the industry advisory panel for UQ and CQU and is Chartered Fellow of the Institute. Patrick was also a Director of the Child Accident Prevention Foundation of Australia and Director of Kidsafe Qld. He is a member of the Australian Institute of Company Directors. Patrick also serves as a Director and SIA representative on the International Network of Safety and Health Practitioner Organisations Board. 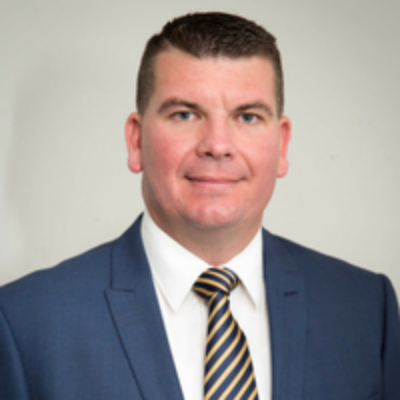 Patrick also serves on the Workplace Health and Safety Queensland Board, the Queensland Manufacturing Industry Sector Standing Committee and is the Independent Chair of the Primary Industries Health and Safety Partnership.